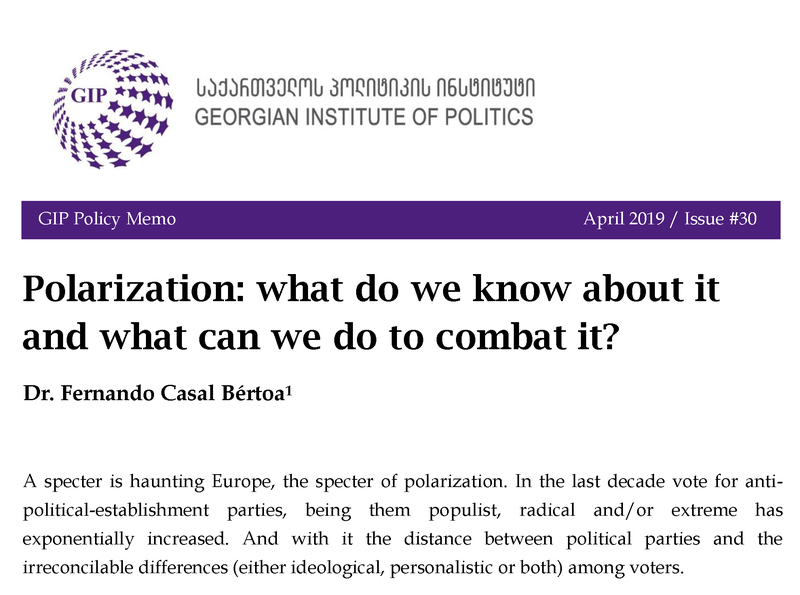 A specter is haunting Europe, the specter of polarization. In the last decade vote for anti-political-establishment parties, being them populist, radical and/or extreme has exponentially increased. And with it the distance between political parties and the irreconcilable differences (either ideological, personalistic or both) among voters. Associate Professor at the University of Nottingham and co-director of the Research Centre for the Study of Parties and Democracy (REPRESENT).